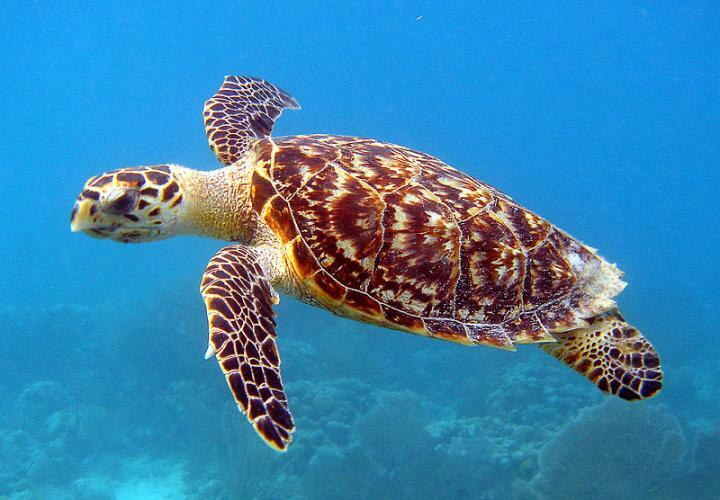 TALLAHASSEE, Fla. — Hawksbill turtles aren’t the only marine turtles threatened by the destabilizing effects of climate change, but a new study from researchers at Florida State University shows that this critically endangered species could be at particular risk. Maria A.G. dei Marcovaldi, Milagros Lopez-Mendilaharsu, Alexsandro S. Santos and Armando J. B. Santos from the Fundação Pró-Tamar in Brazil contributed to this research. The study was supported by grants from the Sea Turtle License Plate Grants Program. Is early physical therapy associated with less opioid use in patients with musculoskeletal pain?